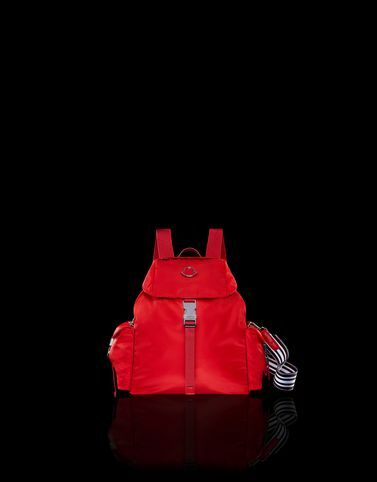 Simplicity and elegance: these are the traits that define the Dauphine Gm backpack. Classic shapes, subtle details that stand out, a clear sense of style and a contemporary, but timeless attitude. Finding it in your closet will always be a wonderful surprise.